Things happen. Plans change. We get that. If life throws you a curveball, we won’t throw back a penalty. We will help reschedule trips or travel dates so you can focus on all the good to come, not on feeling let down. Likewise, if you sign up for a specific tour, we will run it. If you’ve felt the sting of a trip being canceled at the last minute due to low enrollment, come to us (as many do) — our doors are always open, our policies are always flexible, our trips are always running. We’ve got your back, and we are proud to stand alone in the industry in our promise of a 100% money back guarantee. When you travel with us, you will get what you hoped for (and more!) out of your precious vacation time. If we fail to hit that mark, we will work with you to make it right. “Family-run” is a term many use lightly, but for us it’s at the core of who we are: a small boutique tour operator, owned and operated by the Austin family out of Billings, Montana. Give us a call or shoot us an email and chances are you’ll hear back from Dan, founder and CEO, Carol, travel consultant, Kasey, VP of operations, or Andy, guide and photographer. Over the years, we’ve seen it all, from industry roll ups to foreign acquisitions of name brands, and more. We’ve remained true to our mission throughout, treating our guests as we do each other — like family. We couldn’t be prouder of who we are and what we do. Our guides are an extension of our family. They are the lifeblood of our business, our most important brand ambassadors. Many have worked for us for decades. While others may import, sub-contract, or outsource their guides, we hand-select ours and we aren’t surprised when they are consistently rated as the best in the industry. Even as we stretch our wings internationally, we work closely with our partners to find the best local guides — each of whom is coached extensively in the Austin Adventures way. While many outfitters consider 28-36 (a bus load) a small group, we find smaller is so much better. We’ve capped our trips at 12-18 guests, and our 6:1 guest-to-guide ratio is the lowest in the industry. Our small groups and personalized service allow you to enjoy the beauty, culture, flavor, and excitement of a new land not from the well-trodden tourist track, but from the perspective of an insider. 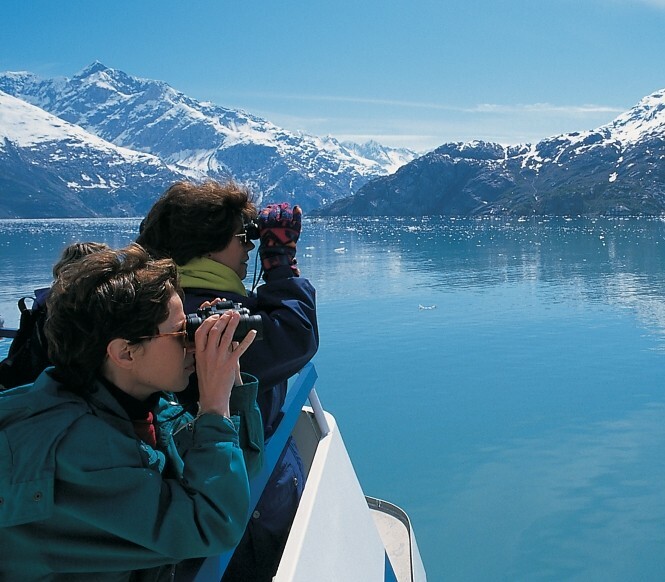 Our trips take you off the grid and deep into some of the most beautiful places on the planet. Every detail of your experience with us has been carefully considered. It’s not the behind-the-scenes work that we want you to ooh and ahh over however, but just the opposite. We’ve done our job well when all of the fine tuning (e.g., the equipment, the transfers, the lodging, the meals) melts into your periphery and you’re left with the simple joy of the experience itself, and along with it, the chance to unwind, unplug, and truly connect — with friends, with family, with the local culture, with nature. Every year, we take a close look at how we stack up value-wise with our competitors, and then we adjust our rates, terms, conditions, and inclusions to secure ourselves as the leader of the pack. Book with us and rest assured, there will be no extra transfer fees or equipment rental fees, no last-minute expenses. Everything is included in your trip rate, minus a single meal, which is clearly spelled out from the get-go (so go ahead and tuck your wallet away on Day 1, as you won’t be needing it). Note that we never sacrifice quality for value — you won’t find yourself looking out over the parking lot from your hotel room, or choosing from a “tour only” menu at the local bistro. Some thirty years ago, we realized how incredibly powerful it can be to anchor a special moment of a trip with an additional “WOW” — a thoughtful, unexpected touch. (You may not remember the name of that high mountain lake in Montana, but you’ll never forget the sight of your guide popping around a bend in the trail with a pineapple carved like a fish on a silver platter.) Our guests embraced those extra touches and coined them “The WOW Factor.” Today, others have embraced the term (and boy are we flattered!) — but as pioneers of the concept, our WOW Moments, simply put, can’t be beat. 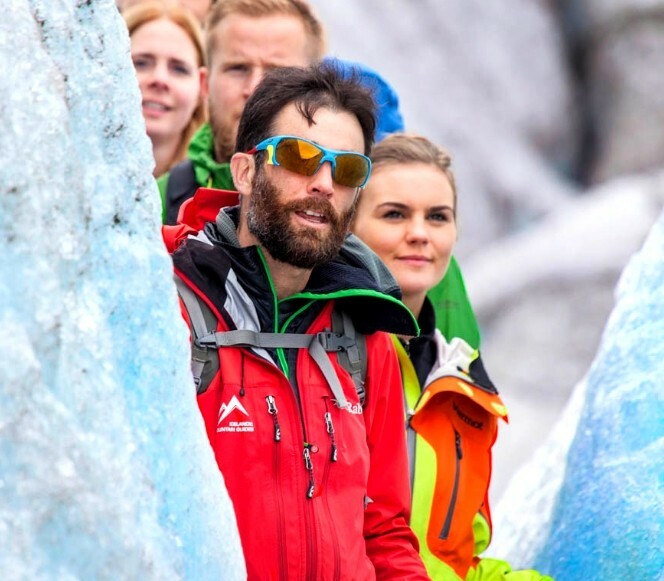 Every week, it seems, there is a newcomer to the world of adventure travel, and it’s thrilling to know that the industry is thriving! What sets us apart isn’t just our 35-plus years of experience, but the relationships, the trust, and the perks that come along with it. We’re one of the few outfitters, for example, with access to lodging within America’s national parks. 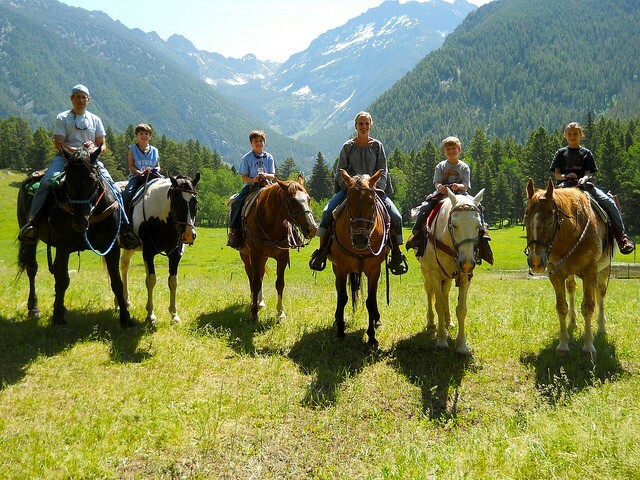 Ours are the only guests that Jack and Martin Davis, 4th generation Montana cowboys (the real deal), will allow to saddle up on one of their horses for a ride through their property in the foothills of the Absaroka Mountains. Our long-term, mutually respectful relationships make all the difference in the world when it comes to offering you an unmatched, insider experience. At Austin Adventures, your safety is paramount. Our guides are hired on this principle, and trained not only to keep you safe out in the field, but to be ready for the unexpected — the flash flood, the lightning storm, the civil unrest — those off-the-itinerary events you weren’t accounting for. 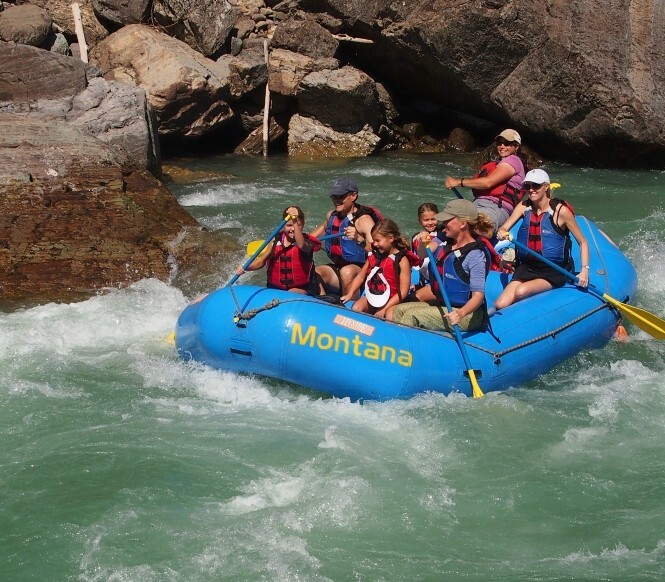 Our policy on safety extends to our partners — to the rafting outfitter or rancher you might meet along the way. Each has been thoroughly vetted and is guaranteed to uphold to our strict standards. Our equipment (we use our own whenever possible) is always top-notch and carefully maintained, and also a means through which we protect your safety. 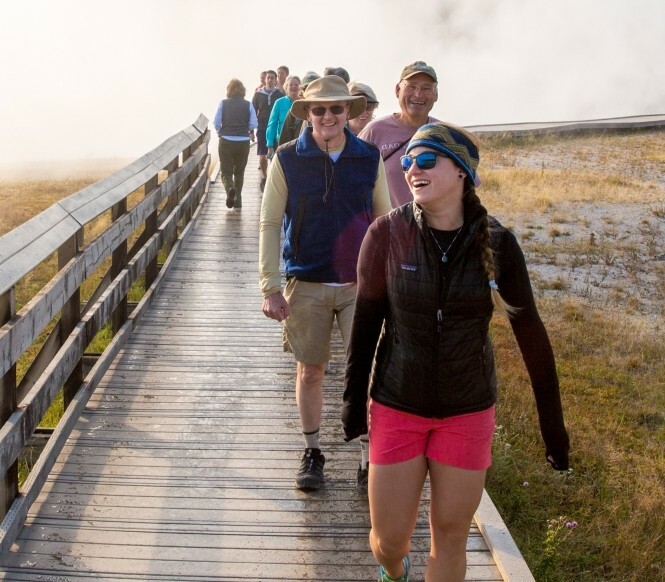 We know just the right kind of bike, for example, to use on the paved trails in the Tetons, the right size van for your group and for the local terrain in Yellowstone. When considering your travel options, it’s important to inquire about safety records. Ours, we’re happy to report, is impeccable. Let’s be honest. Half the fun of a vacation is testing out rooms with a view in amazing locations and treating yourself to the local fare. We get it. It really is an important part of the experience — which is why we go to great lengths to find the absolute best properties available, carefully selecting hotels, lodges, auberges, haciendas, (and even private islands!) that not only meet our standards but also reflect the culture and the energy of the places we visit. When it comes to meals, we understand that “fine dining” doesn’t mean choosing the restaurant with the most Yelp reviews. Sometimes it’s a brunch at an out-of-the-way bistro in Barfleur, a lunch in the private home of a local in Costa Rica, or an artfully prepared dinner by the campfire in the Grand Canyon that you’ll remember the most. when you look at the giants in the running (Disney! Abercrombie and Kent!). We’re humbled by these awards, along with the international awards we’ve accumulated over the years, but by far the best accolade we could possibly accrue is the loyalty and support of our Alumni, a whopping 98.8% of whom indicate they would travel with us again. We couldn’t be more grateful for our repeat travelers, who — along with their referrals — are the number one source of our business.